DuPage security offers many different services to meet all your residential lock needs. 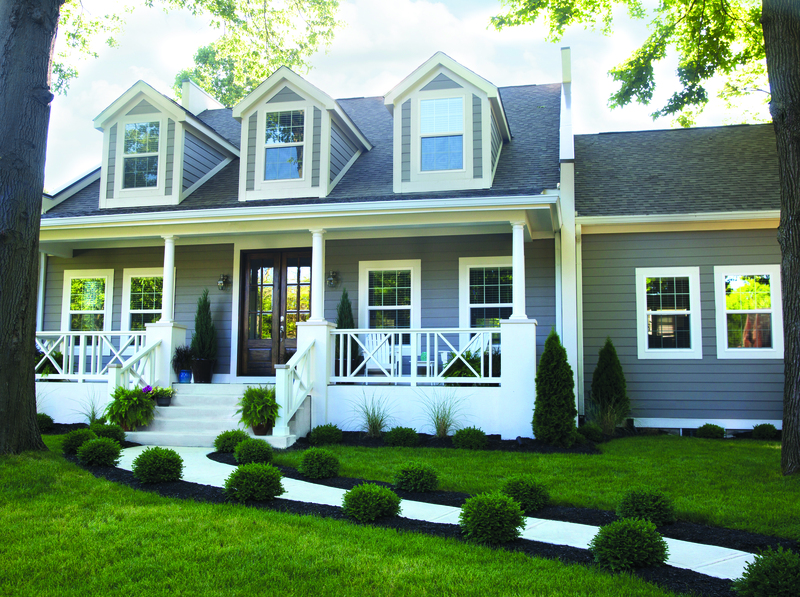 Our services are listed below as well as two videos about home security. 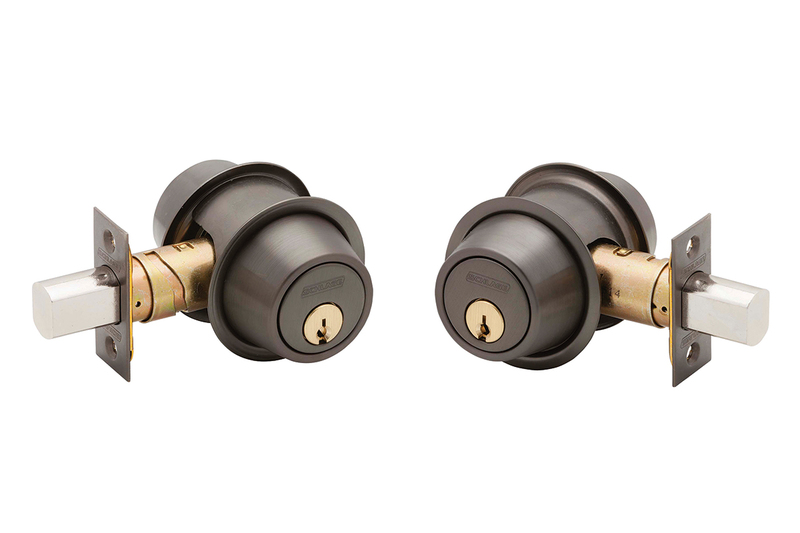 Do you know the difference between ordinary locks and high security locks? It’s a difference that really matters when it comes to protecting your property. If you move into a new home, rent a new apartment, loose your keys or even change cleaning companies you may find yourself thinking about changing your locks. 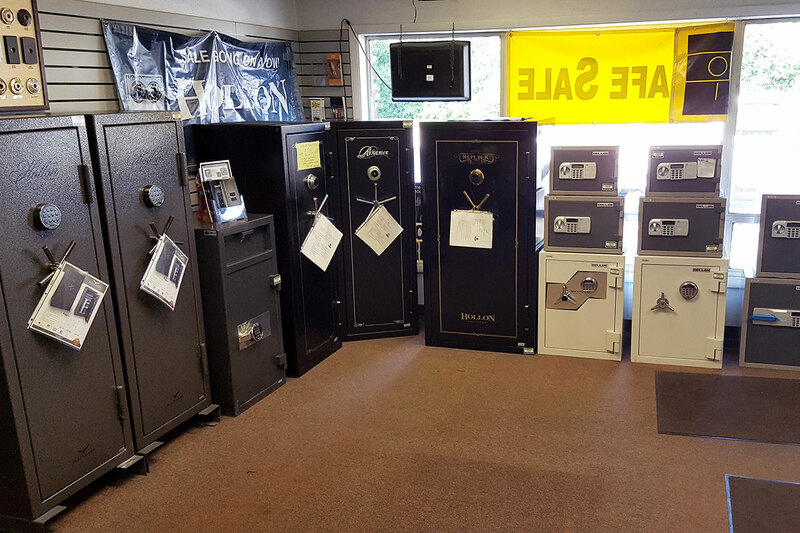 Despite the fact that home burglary rates have been on the decline here in the US, many Americans are buying home safes in increasing numbers. 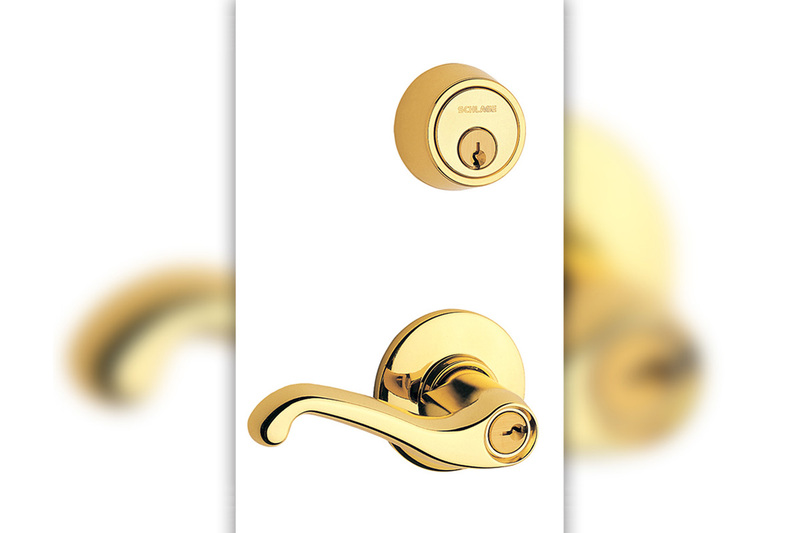 If you are in need of door hardware installation, DuPage Security Solutions stocks and sells all major brand hardware options. How does the Medeco Maxum Deadbolt hold up against Physical Attack? For starters, let’s compare the quality. You will notice a significant difference in the weight of the product because it uses premium grade components and construction to pass the highest testing standards in the industry. 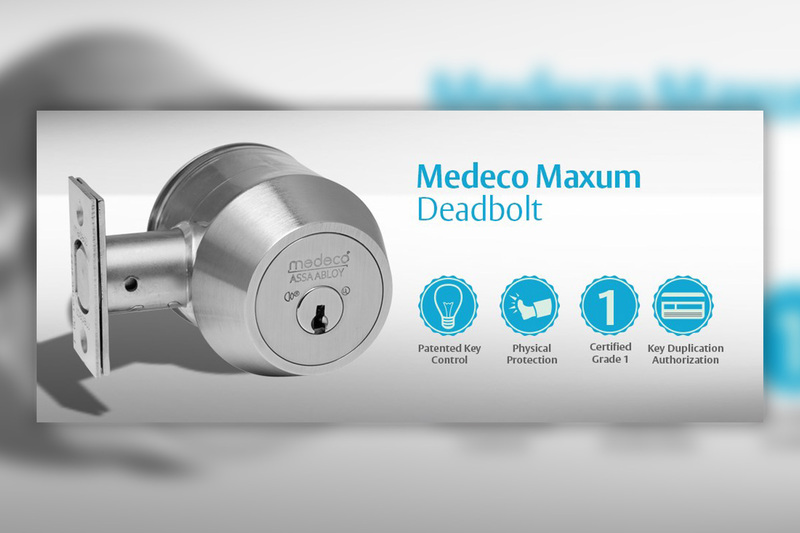 The Medeco® Maxum deadbolt exceeds Grade 1 ANSI/BHMA A156.36 standard for auxilary locks. Solid brass, free turning collar and 1/4 inch diameter mounting bolts resist wrenching, prying and hammering attacks. One inch throw hardened steel bolt resists sawing and crowbar attacks.